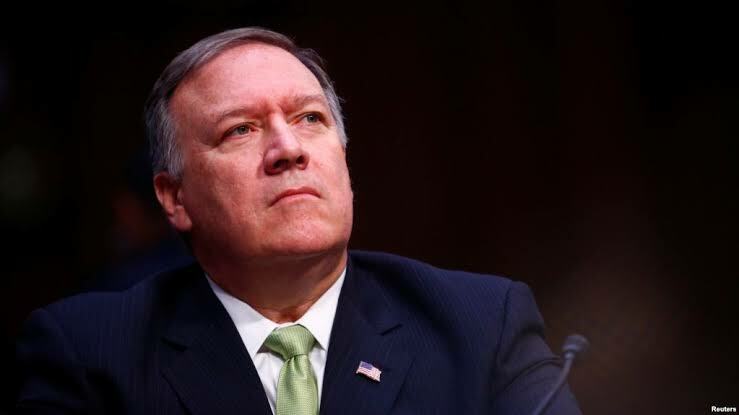 US Secretary of State Mike Pompeo said this week at a ceremony in Texas that the United States is seeking to end the Afghan war. The US Department of State informed of this statement in a press release on April 15. “We’re trying to end the longest war in United States history and save the lives of Afghans and American soldiers alike,” said Pompeo. While addressing a ceremony at Texas A&M University, Pompeo said that the US officials are trying to broker peace between Taliban and the Afghan government. “I spoke with our ambassador, who is working to bring peace in Afghanistan. There’s another graduate of this fine institution, a young lady named Melissa. She is supporting our work there to broker peace between the Taliban and the Afghan Government,” Pompeo added. The statement of Pompeo comes just days after the Taliban announced their annual spring offensive. The announcement came in the midst of Afghan and US politicians trying to negotiate for a peace settlement with Taliban.